No this is not apocalypse/zombie rant. It’s about how language beerier are falling down. And how about this story? Does it sound familiar ? 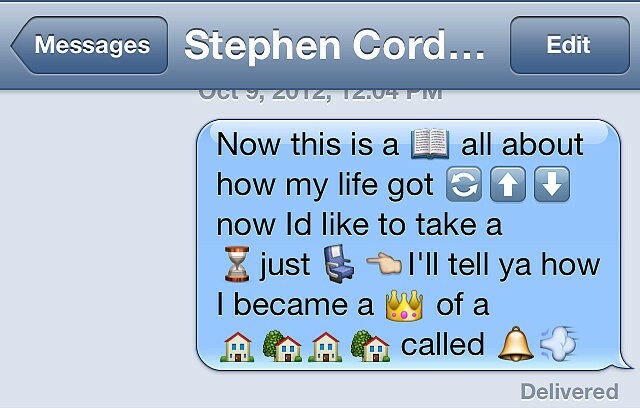 Yes because its the intro of the Fresh Prince of Bel Air. Today you can even order a pizza by tweeting ? and your order be place. Its part of Domino’s pizza to combine this easy to use trigger to order what you like. in the Era where time is an asset. Emoji originated in Japan The word Emoji means “picture letter” in Japanese. 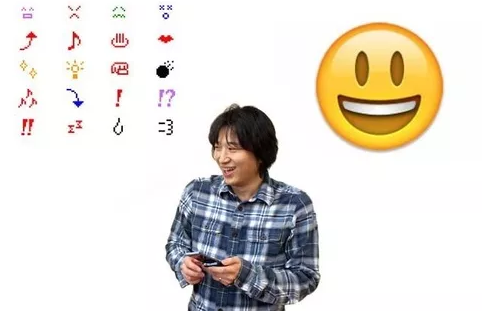 The creator of this “language” was Shigetaka Kurita is the designer of the first emoji’s for cellphones. Do you remember “i-mode” the world’s first mobile Internet system. The debut was set for February 1999. So let me ask you this is ⛄️ snowman got the same meaning across all 6,500 spoken languages in the world, The answer is YES. This is why I believe that when all the world will be connect to the internet via Facebook or Google projects. 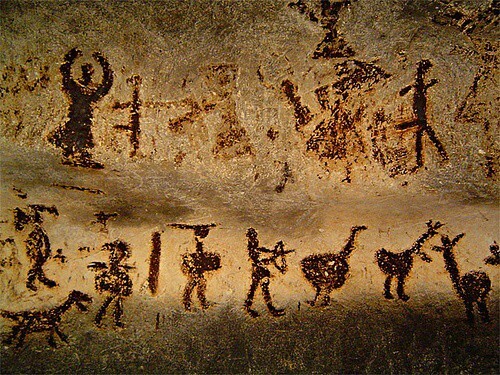 Tower of Babel will be finished thousands of years after that project was stop by the creation of languages. Then we will get peace. If you like it share it! don’t be square! Next האם המהלך של גוגל זה חלק מאסטרטגיה של תביעה.